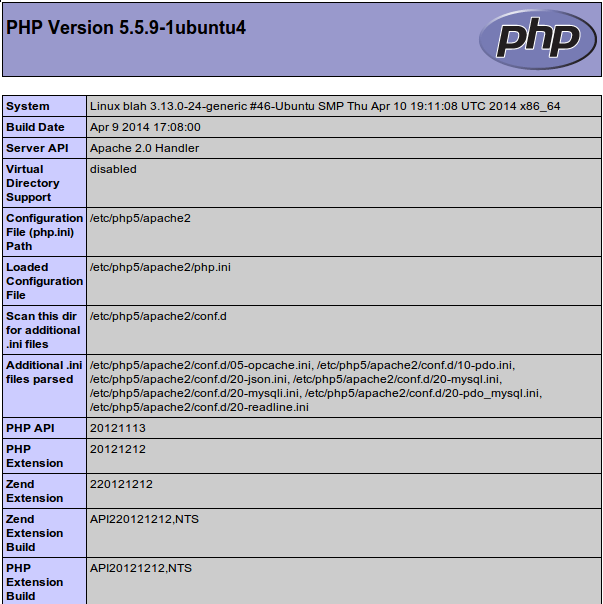 In this guide, we'll get a LAMP stack installed on an Ubuntu 14.04 Droplet. 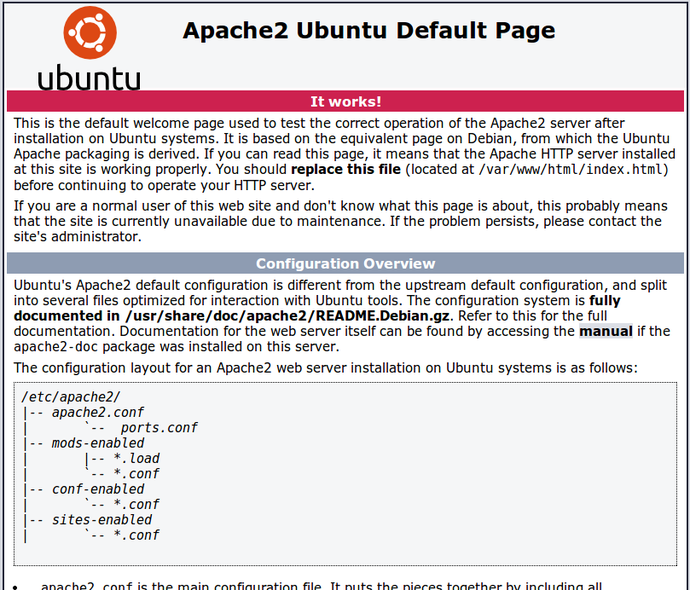 Ubuntu will fulfill our first requirement: a Linux operating system. During the installation, your server will ask you to select and confirm a password for the MySQL "root" user. This is an administrative account in MySQL that has increased privileges. Think of it as being similar to the root account for the server itself (the one you are configuring now is a MySQL-specific account however). When you are finished, save and close the file by pressing "CTRL-X". You'll have to confirm the save by typing "Y" and then hit "ENTER" to confirm the file save location. Learn how to create an SSL Certificate to secure traffic to your web server. Note: We will be updating the links above to our 14.04 documentation as it is written.